UPDATE #1: Please see below the original post for information in response to a reader’s comment. Barack Obama’s campaign has released a new ad that has older Americans up in arms – as well as anyone else who either has not learned how to use a computer, simply doesn’t feel the need, or perhaps just can’t afford one. In the ad he charges that McCain can’t send an email, and is “computer illiterate”. 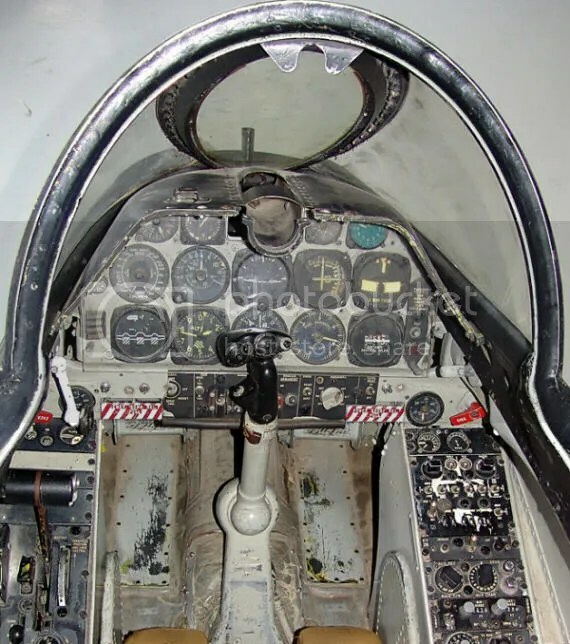 Cockpit of the A-4 Skyhawk - the plane McCain flew in Vietnam taking off and landing on an Aircraft Carrier. The A-4 Skyhawk - the plane McCain flew in Vietnam. 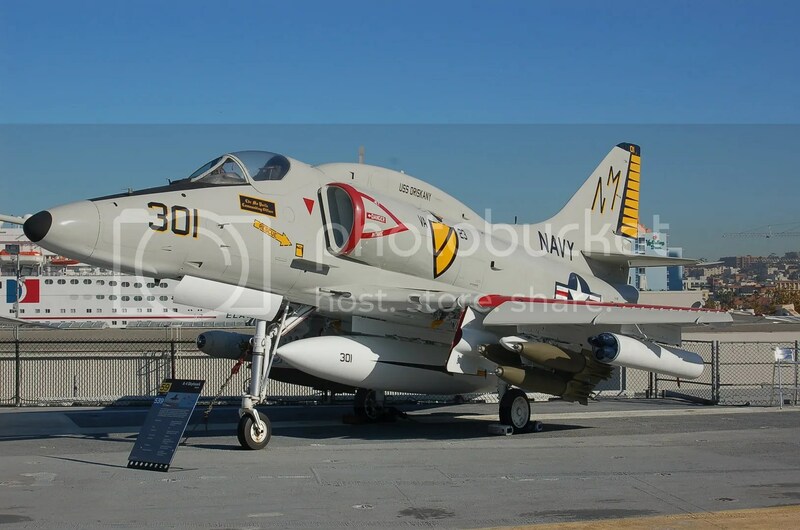 Now, I don’t know about you, but I’m pretty darn sure that if John McCain is capable of taking off and landing an A-4 Skyhawk onto an aircraft carrier in all possible conditions that Email would be a snap for him – if he felt it was necessary. The truth is – even if others may rely on technology to get their work done people have succedded just fine for centuries without it. I wonder though… Could a community organizer like Obama master the A-4 Skyhawk? McCain is right — Obama is NOT ready to LEAD, but he sure is ready to SMEAR! If he was not capable of doing his job in Washington without a computer up to this point would he be as successful as he has been in Washington since 1982? The truth is our Elected Officials in Washington have such large staffs that they don’t NEED to know these things in order to do their jobs. As I mentioned, people have been doing these jobs very well, I suppose on the whole around 200-some years without a single computer, and somehow a man with proven achievements is being vilified because he had more important responsibilities as a very busy man in Washington serving his country than learning how to use email when most of his contacts he saw everyday, and he could use the phone to speak to his loved ones whenever he wanted? I’d also like to ask another question that no-one to my knowledge has bothered to even think about apparently – at least no-one in the Obama campaign.. McCain’s arms were permanently injured from his time being tortured as a POW after his plane crashed and they were both broken. I wonder if anyone even stopped to think for even ONE moment that perhaps it may HURT McCain to type and/or use a computer, or even cause further damage? (He is only able to lift his arms up to a certain point, he does not have full range of motion.) Are they really going to risk making fun of a true hero who perhaps cannot comfortably sit and type with his arms extended due to being severely injured and left to heal awkwardly by his cruel communist captors? Again… I believe Obama has dug an even deeper hole for himself. I hope the above doesn’t turn out to be the reason that McCain doesn’t use a computer. It’ll be ugly for Obama if it is, not that I’ll be overly heartbroken, mind you. I do appreciate the comment though. It made me see more clearly that Obama is definitely in the wrong on this issue, IMO, of course!